I am so excited to share a very special resource with you. 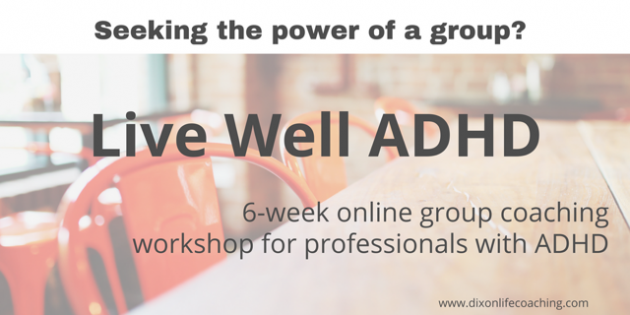 Live Well ADHD, designed by Casey Dixon specifically for professionals with ADHD, is a 6-week online group coaching workshop! 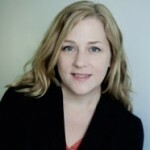 Group coaching offers things like support, guidance, accountability, and connection to help adults with ADHD develop the systems and processes to bring their vision to life. Interested? I hope so! This workshop begins July 25th and space is limited, so sign up today! Just click on the button below and check out the full details of the course!